Once you reach your weight loss goals, keep protein pacing part of your plan for long-term, sustainable weight maintenance. As a professor of health and exercise sciences and director of the Human Nutrition and Metabolism laboratory at Skidmore College, Paul Arciero, Ph.D. has been a key figure in protein pacing research. He was the lead researcher in a series of studies, including those that involved Isagenix products, investigating protein pacing for weight loss, weight maintenance, cardiovascular health, and athletic performance (1-6). Simply put, protein pacing calls for consuming 20- to 40-grams of protein spread evenly across four to six meals per day. Consuming protein throughout the day in an amount that your body can use efficiently helps to stimulate muscle protein synthesis, stimulate your metabolism, and most importantly, keep you satisfied to help manage appetite (5-9). 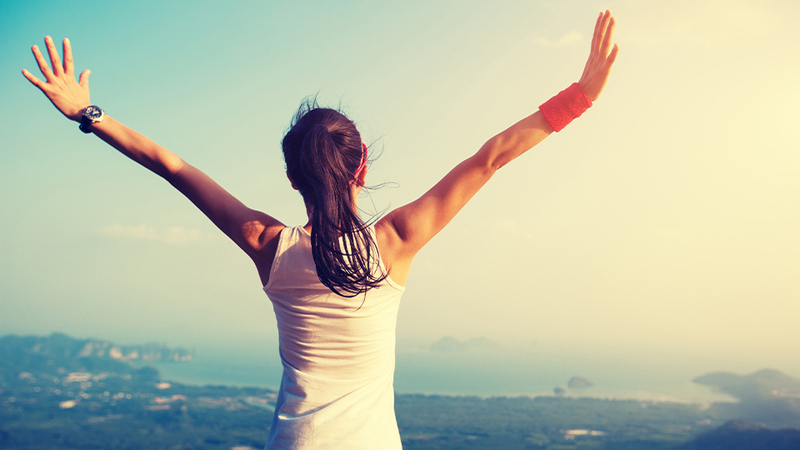 Dr. Arciero led the first long-term study to evaluate weight loss maintenance with Isagenix products. The study design included two phases: a 12-week “weight loss” phase using Isagenix products followed by a 52-week “weight maintenance” phase. 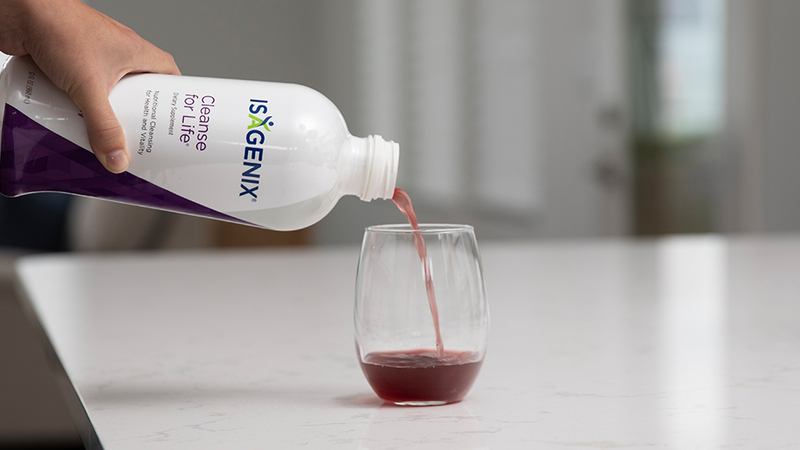 During the second phase, participants split into two groups who either continued to use Isagenix products as part of a maintenance plan, or transitioned to a heart-healthy diet for weight maintenance (6). By the end of the first phase, all participants lost an average of 10 percent of their total body weight, along with nearly 20 percent body fat and 33 percent visceral fat. 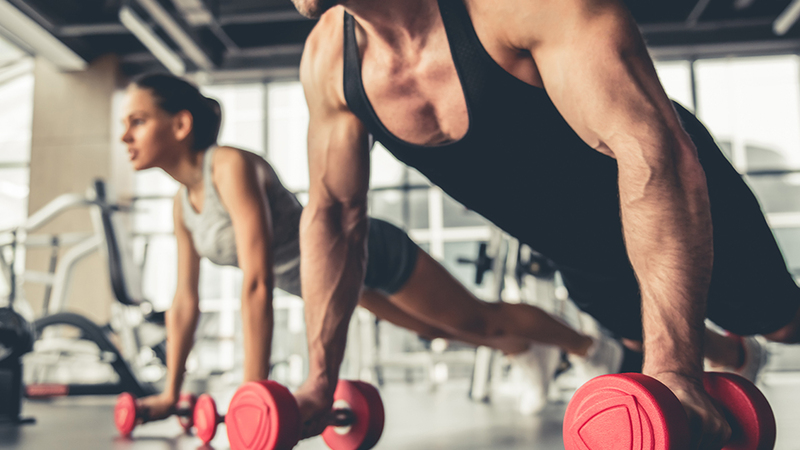 In the second phase of the study, the group using Isagenix products maintained the weight loss they had achieved in the first phase of the study, continued to lose body and abdominal fat, and made gains in lean body mass. Those who switched to a heart-healthy weight maintenance diet regained the weight they had lost during the first phase of the study, despite a lower average calorie intake. 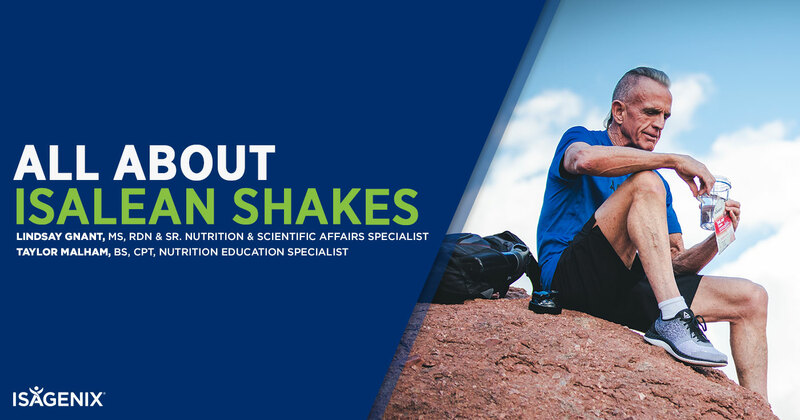 The results of this long-term study demonstrated that protein pacing combined with the quality nutrition, ease, and flexibility of an Isagenix System are effective at helping both men and women successfully maintain their weight loss results. Isagenix products make it easy by taking the guess work out of protein pacing. Options like IsaLean™ Shakes or Bars, IsaLean PRO Shake, and AMPED™ Protein Bars are designed to provide the right amount of high-quality protein to support your goals. When transitioning from a structured weight loss system to a more flexible weight maintenance plan, tracking how much protein you are consuming at each meal with a food diary application like the IsaLife™ app can help you stay on track. Get in the habit of reading labels and logging what you eat and protein pacing will soon become second nature. Here is one example of how someone on a weight maintenance plan might incorporate both Isagenix products and protein pacing in a typical day. Your plan might look different depending on a variety of factors including your goals and physical activity level. Arciero PJ, Miller VJ & Ward E. Performance Enhancing Diets and the PRISE Protocol to Optimize Athletic Performance. J Nutr Metab. 2015; 2015:715859. Arciero PJ, Gentile CL, Martin-Pressman R, Ormsbee MJ, Everett M, Zwicky L & Steele CA. Increased dietary protein and combined high intensity aerobic and resistance exercise improves body fat distribution and cardiovascular risk factors. Int J Sport Nutr Exerc Metab. 2006 Aug; 16(4):373-92.